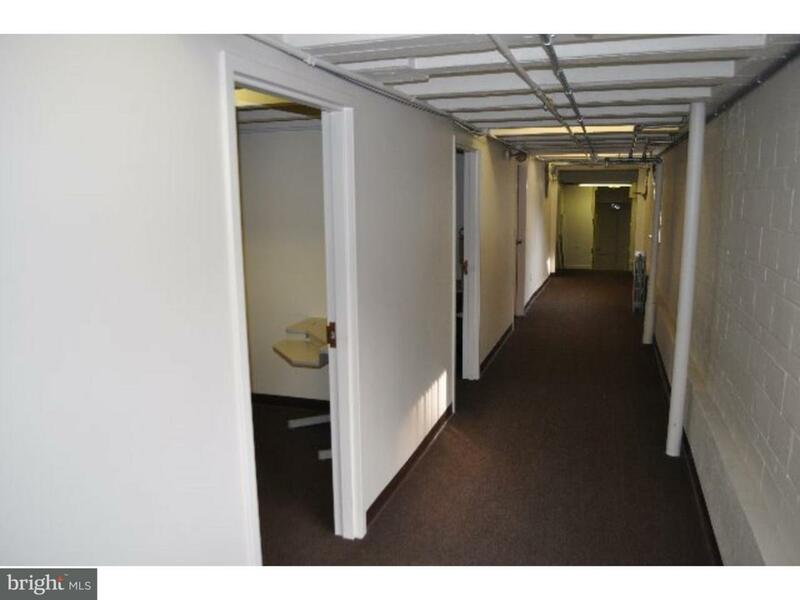 Well maintained centrally located building in downtown Pottsville. 3rd fl. Two (2) Approx. 120 sq. 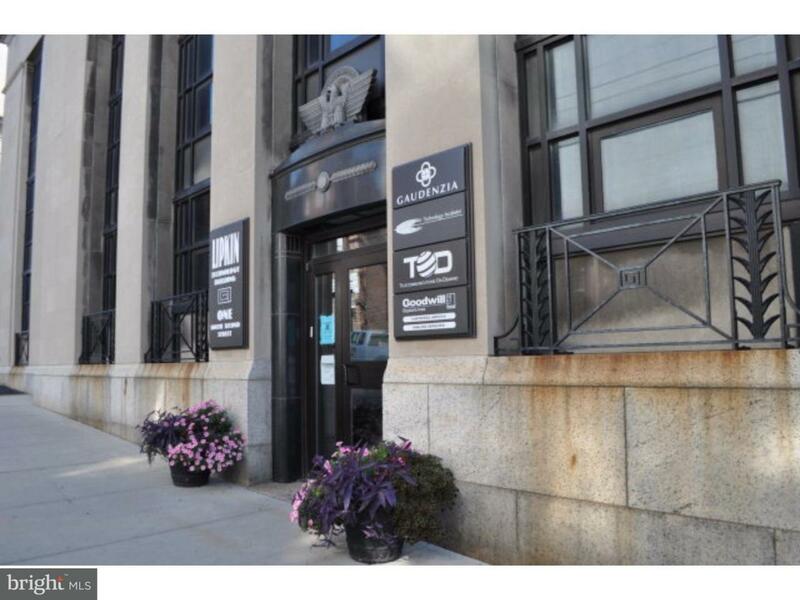 ft. single office spaces available for immediate occupancy $100.00 per month. 3rd Fl #3 #5. Also 2nd floor 180sq. ft. $150.00 & 275 sq. ft. $175.00 and 850 sq. 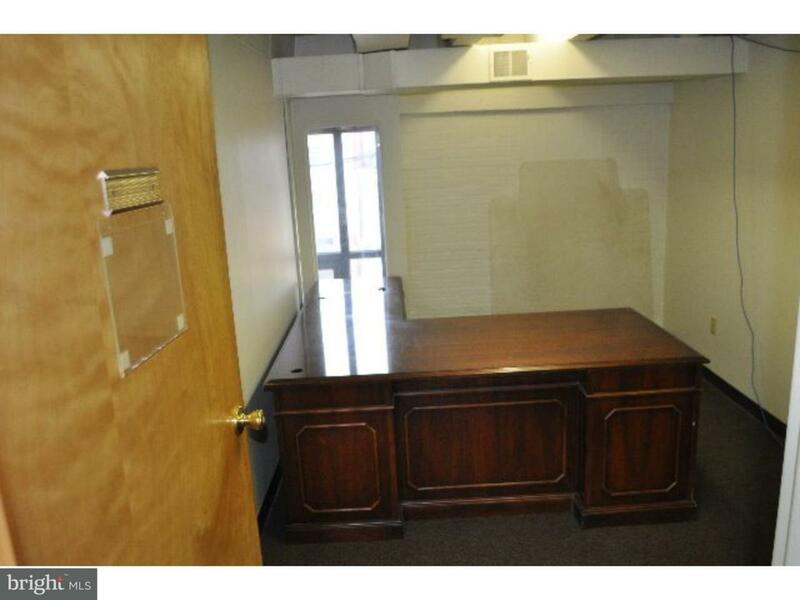 ft. with 2 private offices, reception area, conference room and private rest room $650.00 per month. Rental rates include heat, electric, trash along with all common area charges, R.E. taxes and building insurance. Short term leases considered. Call Agent for details.